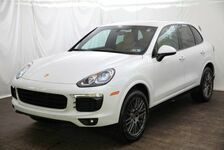 This outstanding example of a 2018 Porsche Cayenne is offered by Porsche Pittsburgh. 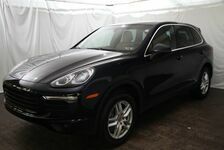 This 2018 Porsche Cayenne is an incredible value for a premium sports SUV. It carries the Porsche Certified Pre-Owned Warranty, carrying the manufacturer's zero-deductible warranty until November 27th, 2023 with no mileage restriction. It has a white exterior with the Black/Luxor Beige interior combination. Key features included the Premium Package, Electric Slide/Tilt Moonroof, Heated & Ventilated Front Seats, and 18" Cayenne S Wheels. With an all-wheel drive system, this vehicle is ready to take on any challenge your terrain throws at you. Why wait? 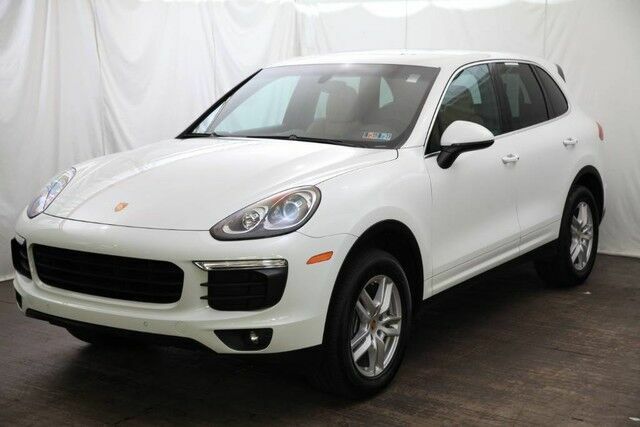 Come in and make this 2018 Porsche Cayenne yours today!